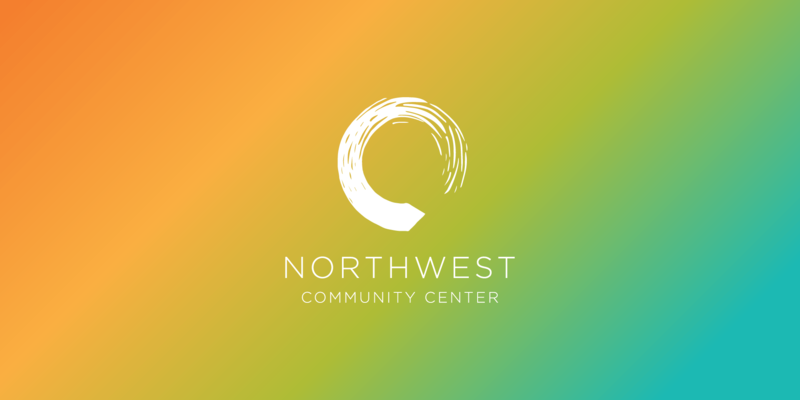 Our continued work with Northwest Bible Church led us to the opportunity to brand the Northwest Community Center at Vickery Meadows in Dallas, TX. This was an honor for Caliber, as Northwest’s refugee ministry serves people who have come from all over the world. In collaboration with Jennifer and Jeremy Sharp, Caliber was able to bring the story of the refugees seeking shelter at the community center to life. The refugees arrive in Dallas and face many challenges while trying to establish new lives. Most refugees speak very little English, which limits their ability to communicate and connect. Through the campaign 'Invisible Borders', the church was able to highlight how, despite appearances and cultural differences, we are all more alike than we may think. The purpose behind this campaign was to encourage its members to engage with and serve refugees at the community center. The interior design and photography featured in the center create a warm and accepting place for the refugees, while also fostering empathy amongst those who visit the Northwest Community Center.